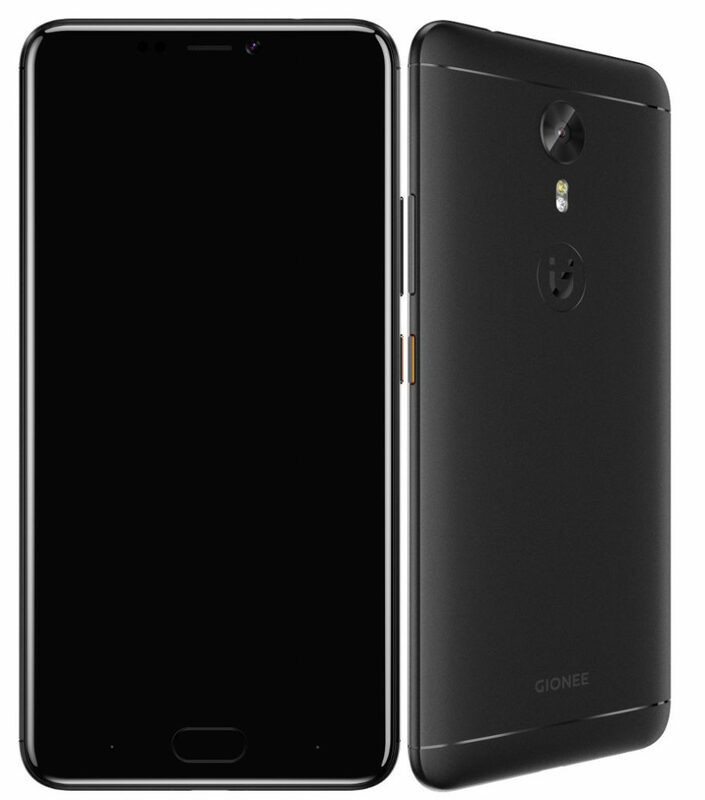 The Gionee A1 comes in Gray, Black and Gold colors, is priced at 349 Euros (US$ 369 / Rs. 24,630 approx.) and will be available from March, 2017. 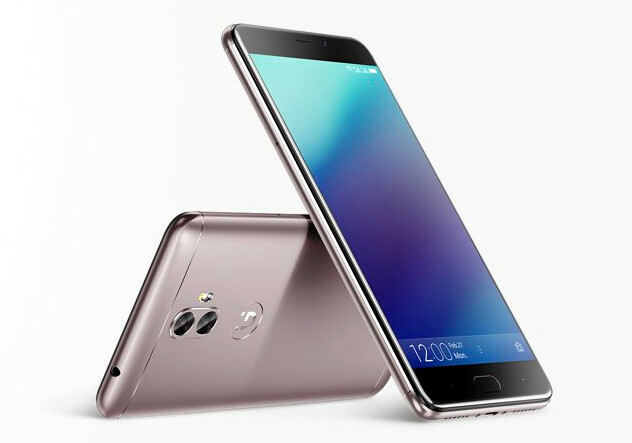 The Gionee A1 Plus comes in Gray and Mocha Gold colors, is priced at 499 Euros (US$ 527 / Rs. 35,210 approx.) and will be available from April, 2017. We have noticed that more and more people are regarding selfies as an expression of themselves and they tend to share their photos through various social channels whenever and wherever they are. 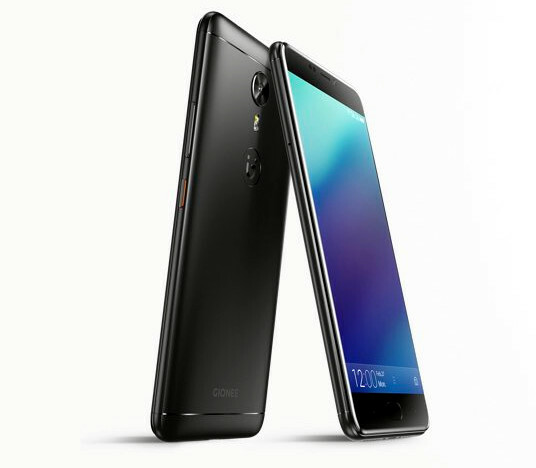 As a consumer-oriented smartphone manufacturer, we hope to set up the evolution of the selfie experience and provide the best portfolio at the best price.